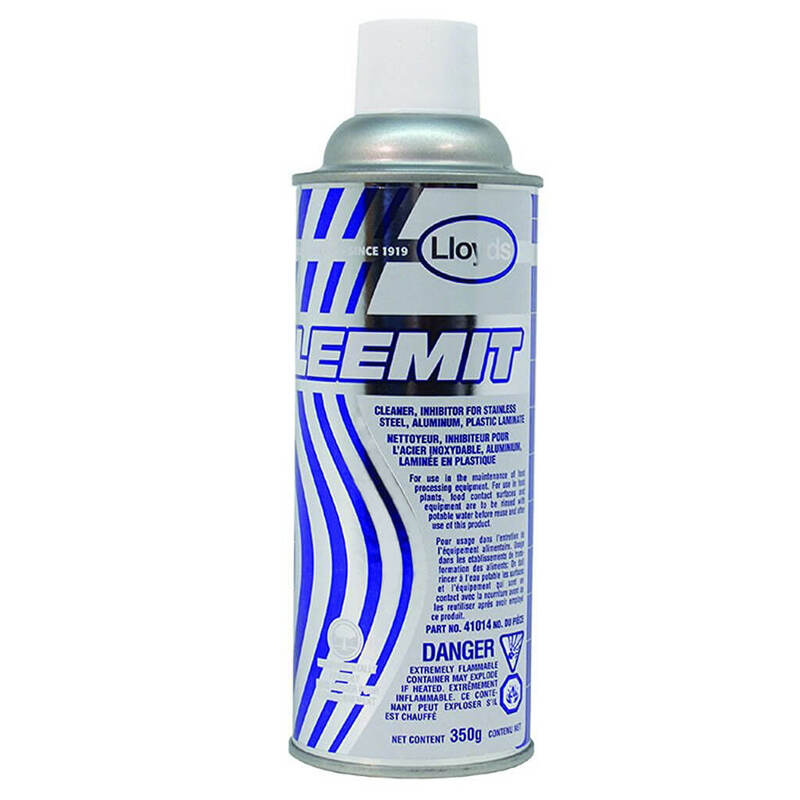 The Lloyods Gleemit 350g Stainless Steel Cleaner and Inhibitor works like an invisible glove to protect against stains, wear and abrasions on stainless steel. 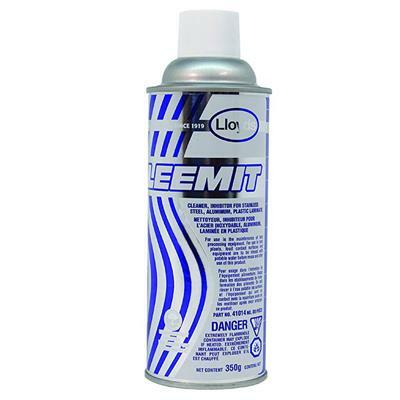 Keeps the surface of stainless steel shiny and impervious to finger prints & scuff marks. Use regularly to keep equipment looking new and clean.